EcoCash will no longer be supporting payments for pay TV service DStv starting from the 1st of January 2017. Considering how widespread EcoCash is (it’s the most widespread e-payment channel in Zimbabwe) this is going clearly to affect a lot of subscribers. It doesn’t mean you have to go to the bank straight away, though. There are other options for electronic payments that are active right now. We’ve listed some of them below. DStv introduced this in December 2016 as an online self-service portal that deals with payments and also lets you handle other issues like clearing decoder errors, switching bouquets and checking on your account. You need a VISA or MasterCard and since this can be used by people outside Zimbabwe this option can be used to pay for accounts in other countries (South Africa isn’t included). 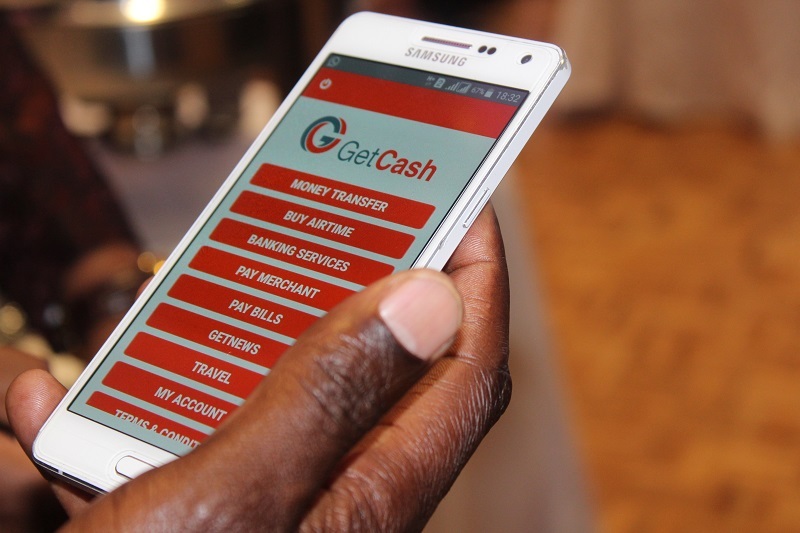 Ever since the cash crisis nudged banks to embrace e-services there has been a scramble for online banking services and mobile apps that offer account holders the option to handle most of their banking remotely. One common feature is the option to pay bills with DStv listed as a common utility, something that will thankfully save you the need to queue just to pay for TV. You can check for your bank’s app in the respective app store or contact your bank directly if they haven’t reached out to you already. 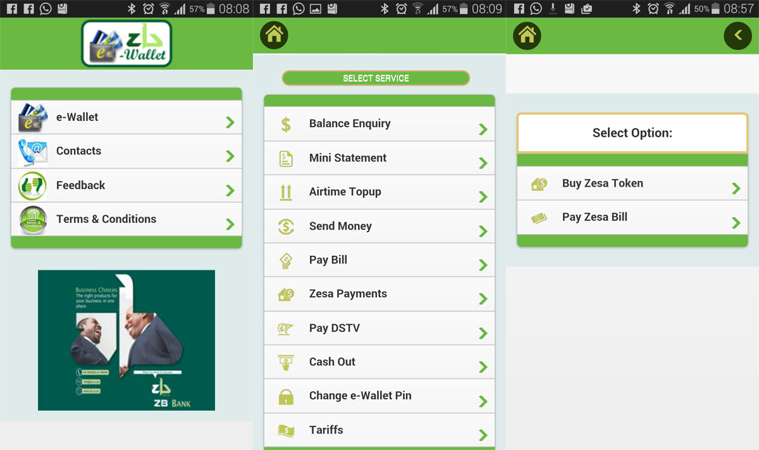 These two work essentially like EcoCash – mobile money services with USSD codes for payments plus supporting mobile apps. Update (27 Feb 2017) The Telecash option is no longer available. One thing to note, though, is that this similarity means they could be suspended as well. Whatever challenges EcoCash faced in handling the DStv payments could affect these two services. For now, you can tap into them. What other e-payment options are you using for your DStv subs? Please share in the comments below. 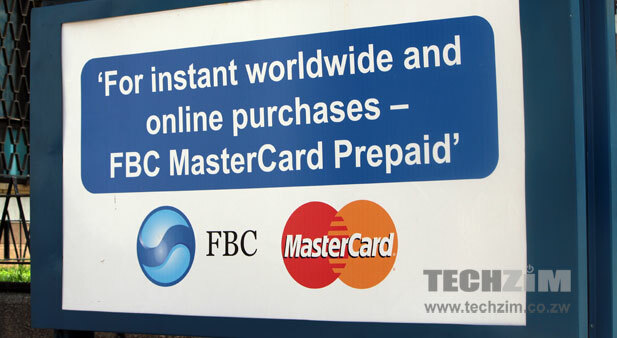 You can generate an Ecocash VCN MasterCard and pay online. Yes, that’s essentially an Ecocash “workaround” of sorts. Not sure if the DStv payments will be supported there in the long term, though. Does this support payment for SA accounts Though? @Nchids not directly, no. The option mentioned by Moses sounds like your best bet. Thanks Moses. Will try your workaround. Moses can i use that method to pay South African DSTV Account.